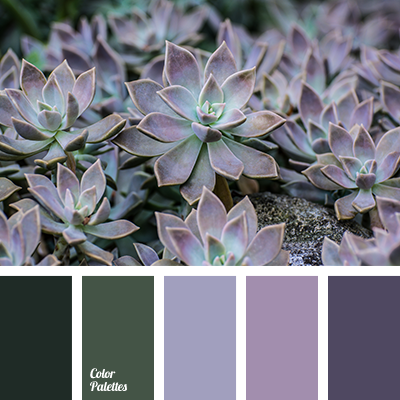 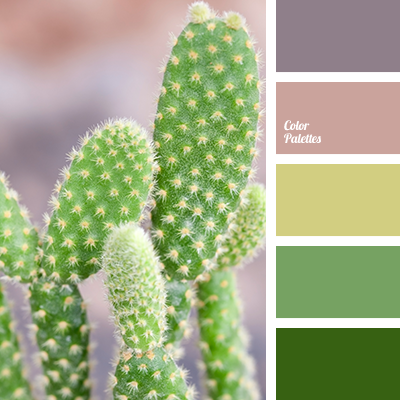 Very bright and clean palette with properly spaced color accents. 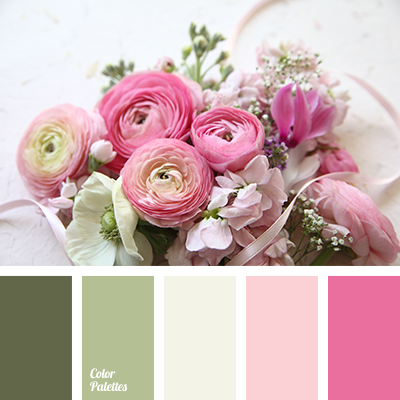 This combination of colors can be used in casual and wedding manicure. 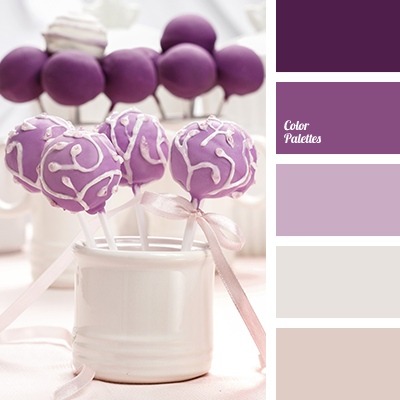 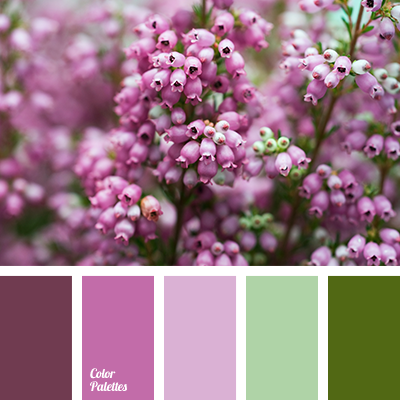 And the room for a wedding decorated in such shades will please the eye with purity and elegance.